This study intends to avoid the tendencies of this literature; it is not based on a validation of my personal tastes or my subjective conception of morality. If the reader is looking for a list of the “best” comedies, the “funniest” comedians, or praise for the most “human” the most “meaningful,” most “significant” “statements” about society and human values to be found in certain films, then he or she will be disappointed. The idea here is to take an objective look at the art of comedy. Rather than try to explain why something is funny (an effort that is often unsatisfactory), Seidman’s book makes an effort to create meaningful terms to describe the sub-genre he calls “comedian comedy.” (I will probably go into more detail about that in another post.) By creating these terms, he is able to explain how different comedians are similar. By understanding their similarities, it is then possible to open up new ways to discuss comedy, and, for us, to create new comedic characters. In one well known book about animation, the author dismissed Buster Keaton as inferior to Charlie Chaplin because Chaplin’s work had more emotion. I wonder if a young reader would take that statement, and avoid Keaton in favor of the “superior” Chaplin. What a loss that would be! As a fan of Keaton, I did not support that concept. I am constantly on the look out for new physical comedians to observe. 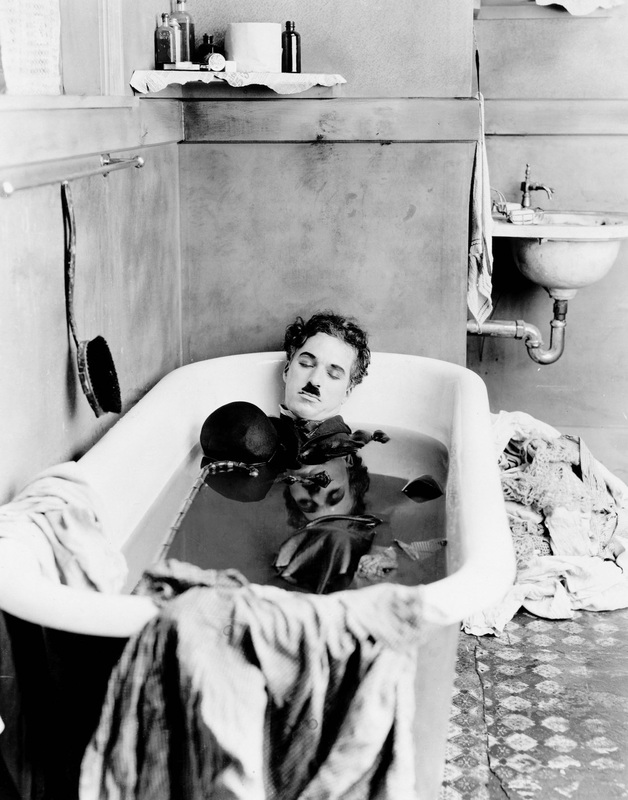 Other authors dismiss Chaplin because his work can be overly sentimental, so it’s all opinion anyway. In my book, Comedy for Animators, I tried to focus simply on them as individuals, and avoided qualifying either as “better.” Traveling down the road of judging which comedian is funnier could lead to a sort of tournament bracketology. You start with a whole field of competitors, and narrow them down by pairs until you have a “champion.” And what is to be gained by that? How does that help animators to understand the vast potential of comedy. Continuing with the sports metaphor, a newspaper sports writer has unlimited opinions and judgements about a team’s performance, but they probably would make a bad coach. This is a worthwhile documentary about Charlie Chaplin’s early film work. It goes into some detail about his development as an actor in the movies. This is my favorite quote from Charlie Chaplin. To really understand this quote you need a bit of history. As a child Chaplin was very, very poor, and had no real formal education. All he had was a bit of theatrical experience gained from his parents. His father was a drunk who abandoned them, and his mother lost her mind. The only chance Chaplin had to make a living was going into theater. Or he could dig ditches. Later on, when he accepted the contract from Mack Sennett to work in movies, he believed it would be a temporary job. The money was good, and he thought he would take the money and go back to the theater. That’s what the quote refers to. Still, I think artists should keep this quote alive in their thinking. You can be motivated by money, and bring something special to what you do.